Stinson’s Carberry Soap Company founder Margot Stinson sells her soap at DesignNook. This wonderful consignment shop is an answer to the main problem facing all crafting start-ups. Where do I sell my crafts? 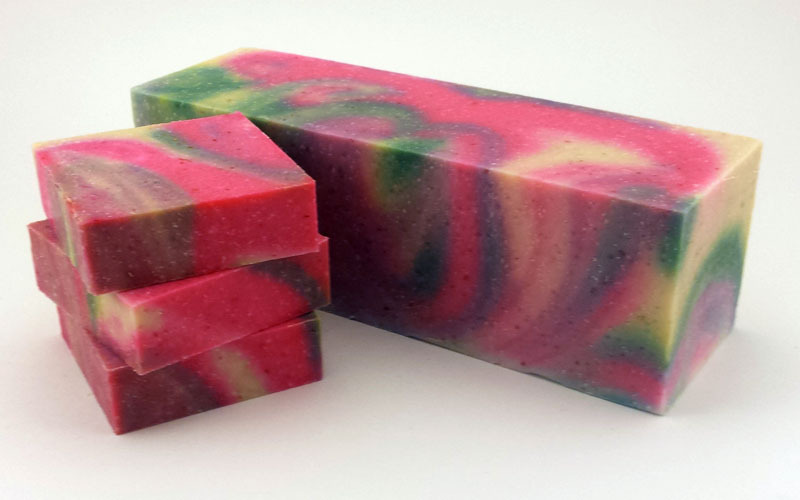 After you have completed making your amazing soap creation, the immediate question becomes, where do I sell my products? There are the traditional online outlets, Etsy, Ebay, Amazon are outlets where many soap makers have had success over the years. The number of sellers that directly compete with you is enormous. One way to have success is to try different sales avenues than all of your competitors. Local markets offer a way to get repeat customers with much less competition. Most markets open in the spring, so now is the time to start filling in application forms. 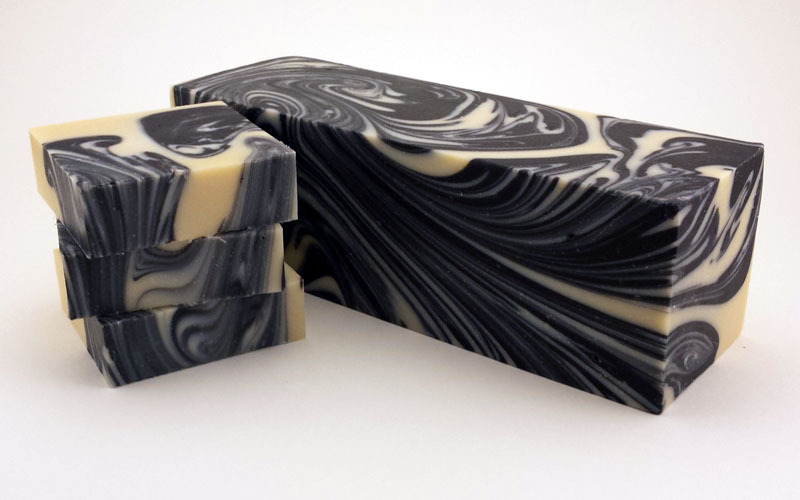 I just found another online venue that is offering soap makers a great outlet Sell soap here. Really? 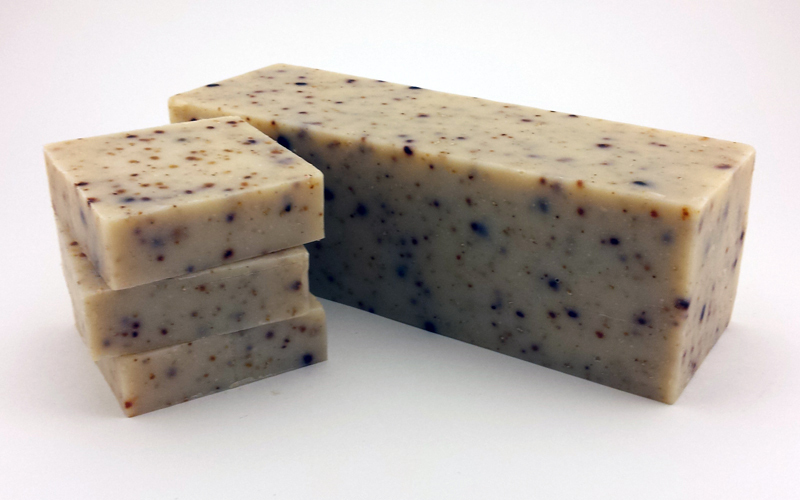 $15.95 a Bar for Handmade Soap. 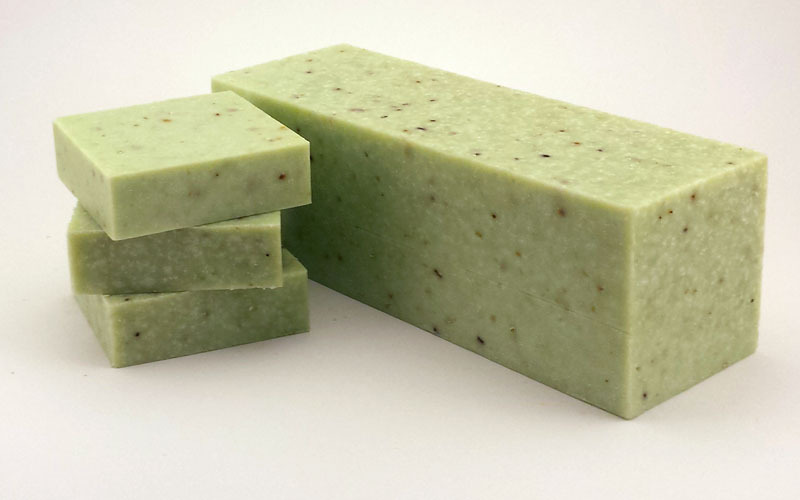 How to price you wonderfully and carefully crafted handmade soap products. I was walking past a handmade soap display in an upscale grocer when I came across a neatly packaged bar of handmade soap that smelled amazing so I turned it over to check the price and was completely shocked by the price tag, $15.95 per bar. this is an alternative universe to any successful and sustainable soap market I am aware of. In order to figure out the how much to charge for soap you must take into many factors including labor. You also must be able to work efficiencies into your production so your cost structure is alignment with ongoing market forces. By the way, this market is no longer in business. Here is a great article about how to figure out your costs. I just found an article about the science of bath bombs. This is a sure sign that bath bombs are reaching the peak of popularity when a science publication does an article. about a bath and body product. Two everyday items that work as super affordable skin exfoliants are baking soda and sugar. The really nice thing about both(besides price) is that they can be bought just about anywhere. That $16.00 sugar scrub that you bought at your local apothecary is 80% sugar which costs you pennies per lb.If you do a few experiments with oils you have in your pantry(coconut oil etc) you can find a combo that is perfect for your skin. Also you can adjust the sugar and or baking soda content to make best exfoliant level for your application depending if you want to take off a lot of surface skin or just want a a gentle scrub.|| One girls experience. Is it just me or is it insane that single largest ingredient by weight in a bath bomb is baking soda which usually runs about .50 cents per lb and many retailers are asking over $6.00 for each individual bomb. Yes there are other ingredients, come on now, I haven’t observed any bath bombs made from gold dust. Now that I have said that someone will find one on the internet and send me a link to it. 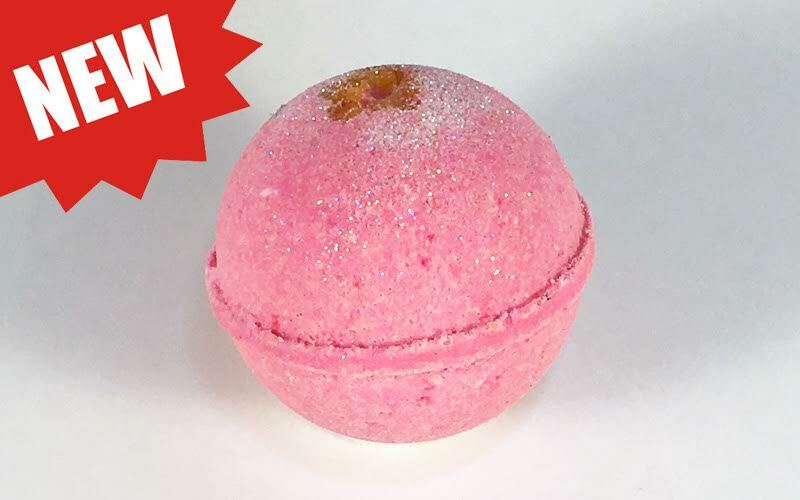 I have provided a link to another bath bomb maker complete with recipe so you can make yours at home for a nominal cost||make bath bombs at home. Sufferers of acne are always on the lookout for any and all methods that will help them control their acne. This Reddit article is helpful as it amplifies the one of the main problems when experimenting with topical solutions to help with acne control. Lie, Lies, Lies and more Lies about Handmade Soap. A few years ago I was doing a demonstration at an upscale boutique in Chicago that carried our soap along with five other soap makers products. As we passed one shelf of colorful soap the owner remarked to me, “Oh this is our organic line of soap”. Glancing at the shelf it was clear to me that this was melt and pour base combined with some type of fragrance. I said back to my host “generally melt and pour soap is not considered organic” She replied that her supplier had assured her it was organic and that she trusted her completely. I left it at that. Over the years we have had hundreds of calls from customers and potential customers confused about claims from competing soap makers. I have never found an instance where a competitor changed their claims after being given correct information about their product. I also have not found it a productive use of my time to engage in a dispute with said soap maker. I have however kept a short list of resources that provide great information for my customers to stay informed and in turn be able to share with their customer accurate information. Information Compiled by Kathy Miller. 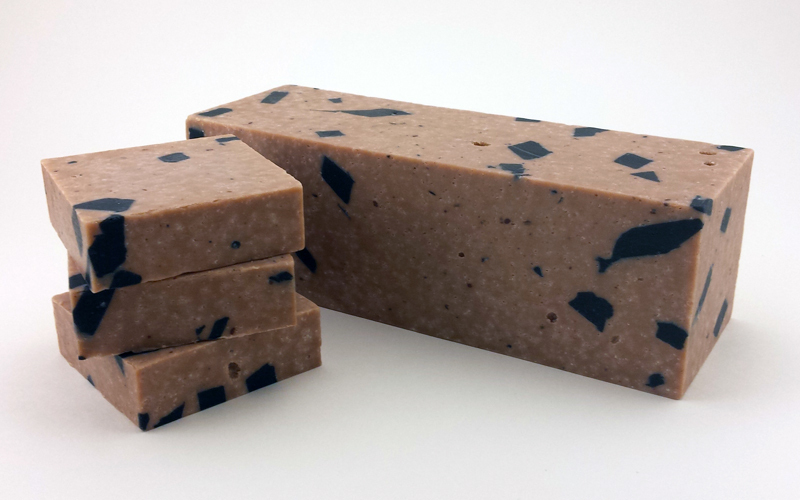 This site is, to the point, and from a very experienced soap maker. Thank you Kathy Miller for all of the work you have done for us. Start keeping your own resource web page list to pass along to your customers so they feel sound about their info. Your best weapon against inaccurate competitors is keeping your information accurate and succinct. Engaging them in debate is a monumental waste of time and emotion. Hidden Bath Bomb Making Secrets Revealed. We have several crews here at thesoapguy that make thousands of bath bombs a day. I asked them if they would share some tips for other bath bomb makers. 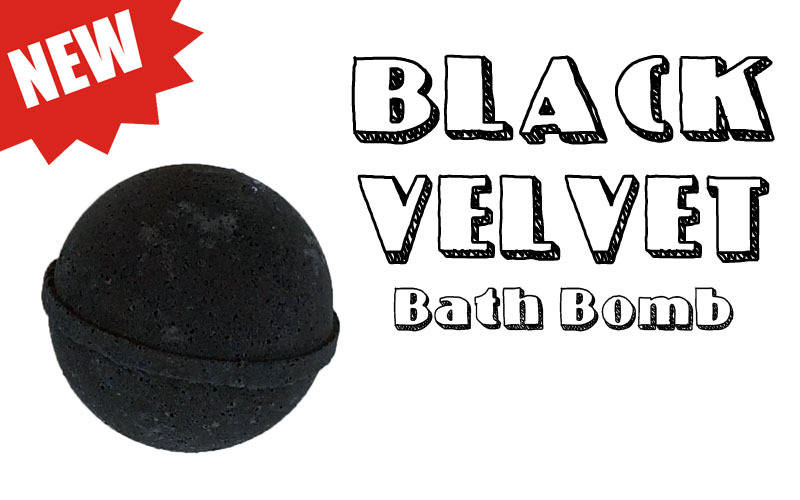 We get many questions a month and the occaisional visitor looking for the secret sauce to bath bomb making. There are many factors that contribute to the making of a quality bath bomb and our generous staff agreed to share some tips. 1. Ingredients make a difference. Over the years we have tried just about every brand of baking soda and the best performing brand is Arm & Hammer. It seems to make a significant difference in the bombs cohesiveness. 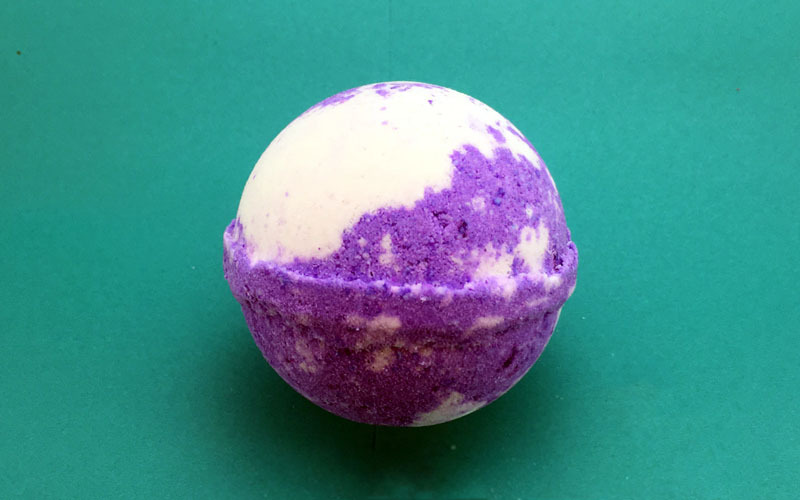 Getting your bath bombs to stick together and stay stuck together is a real treat. Arm & Hammer will do the job. 2. We use two different types of citric acid. Fine powder and ground are mixed 50/50 for the citric acid portion of the recipe. We are not sure why this makes a difference but it consistently does. 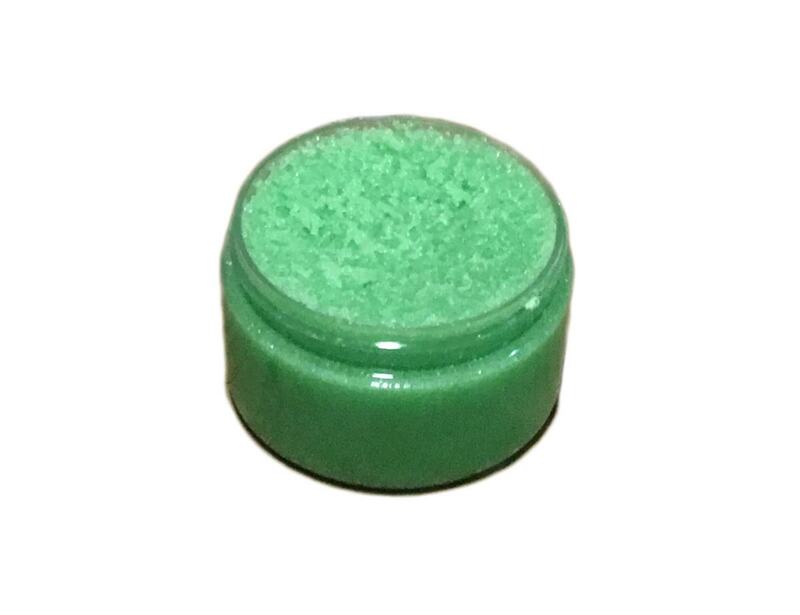 The fine powder also helps with the appearance of the bomb as it gives a smoother feel and look. The ground citric acid can be harder to find than the fine, though most candy making suppliers will have some. 3. After trying many recipes we have found two ingredients that do not help your bath bomb stay together. Both ingredients are found in many recipes. Salt(Epsom salt or sea salt) and corn starch. Both ingredients inhibit the chemical reaction that occurs when you add water which in turn binds the bomb together. We add a small amount of sea salt to our recipe as our customers prefer to have it in the ingredient deck, but we do not recommend it. If you must add it, add it sparingly. Part 2. Procedural bath bomb making tips coming soon. Please share these tips so other crafters can have bath bomb making success in there future.